At WCS, we understand that the water treatment of cooling towers is an integral part of process operations in many industries, with the possibility of productivity and product quality being adversely affected by scale, corrosion, fouling and microbiological contamination. 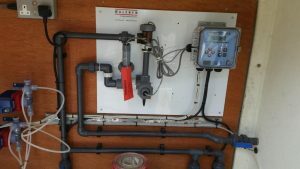 These water treatment problems can be very costly when they cause the loss of heat transfer in the cooling tower, equipment failure, and health and safety concerns. 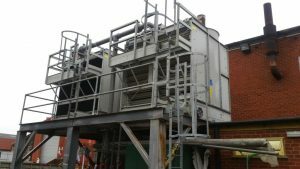 WCS use a unique approach, looking at your cooling tower and water treatment systems from mechanical, operational and chemical angles. We can provide market leading cooling tower water treatment solutions tailored to your cooling tower systems.